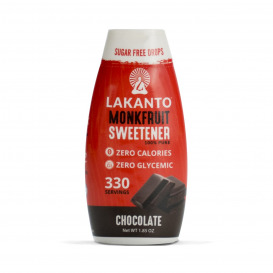 Lakanto is a proprietary blend of two unique ingredients - Erythritol and Monk Fruit (Luo Han Guo). Unlike bland, powdery sweeteners, Lakanto's golden granules resemble natural, unprocessed sugar. 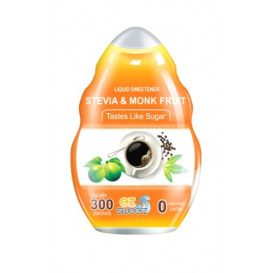 It has a mouthwatering aroma and a delicious flavor, with no aftertaste. 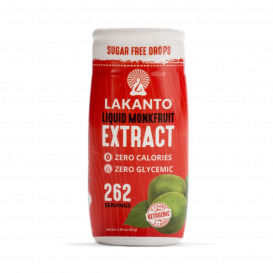 Lakanto is made from natural ingredients and contains no colors, preservatives or additives of any kind. 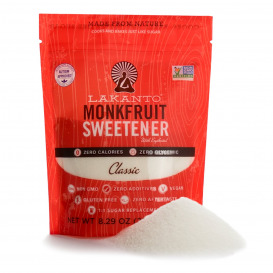 Lakanto can be used just like regular sugar. 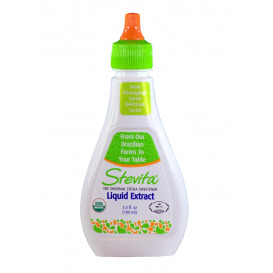 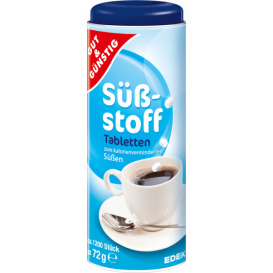 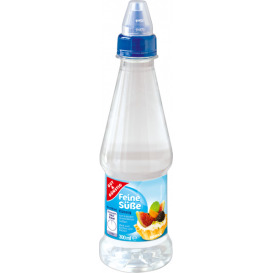 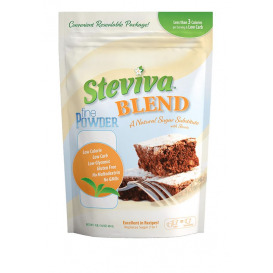 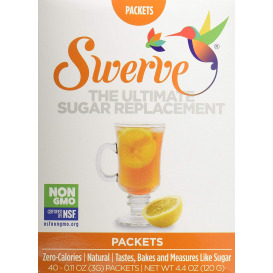 It adds delicious sweetness to coffee or tea, baked goods, fruit salads and much more. 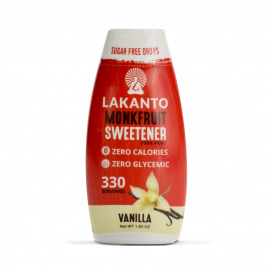 Lakanto is a no-calorie sugar substitute with a taste you'll love. 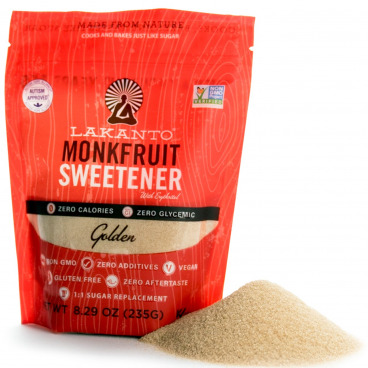 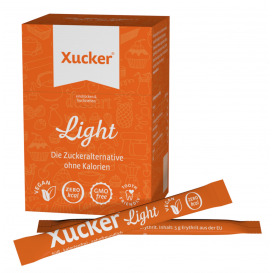 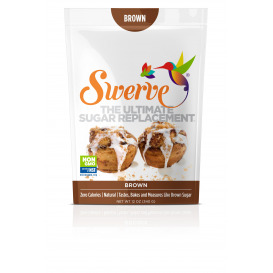 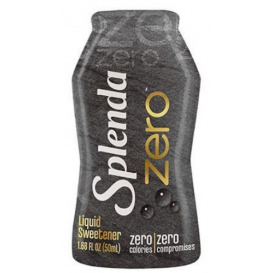 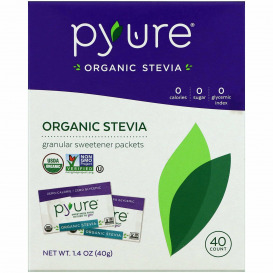 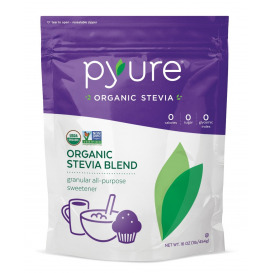 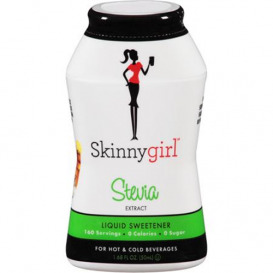 It's a lot like raw sugar, but with one big difference: its zero calories and zero glycemic index won't affect your blood sugar levels. 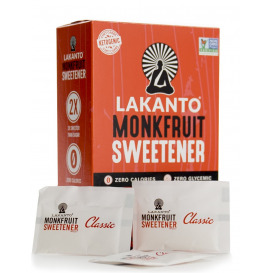 Lakanto does not absorb moisture, even with high heat and humidity so it won't harden with age. 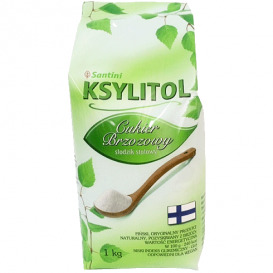 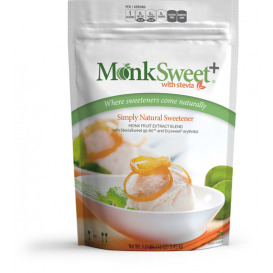 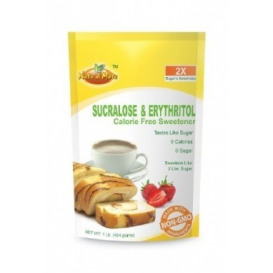 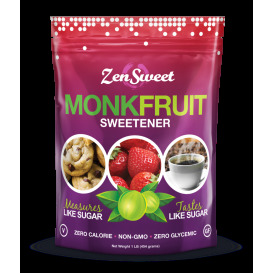 Ingredients: erythritol, monk fruit extract.